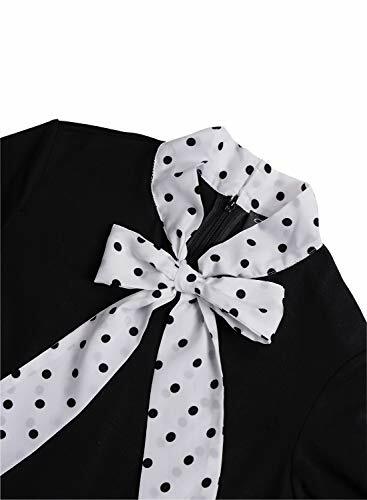 Material: 65% Cotton,35% Polyester.Stretchy,soft,lightweight,and comfortable. 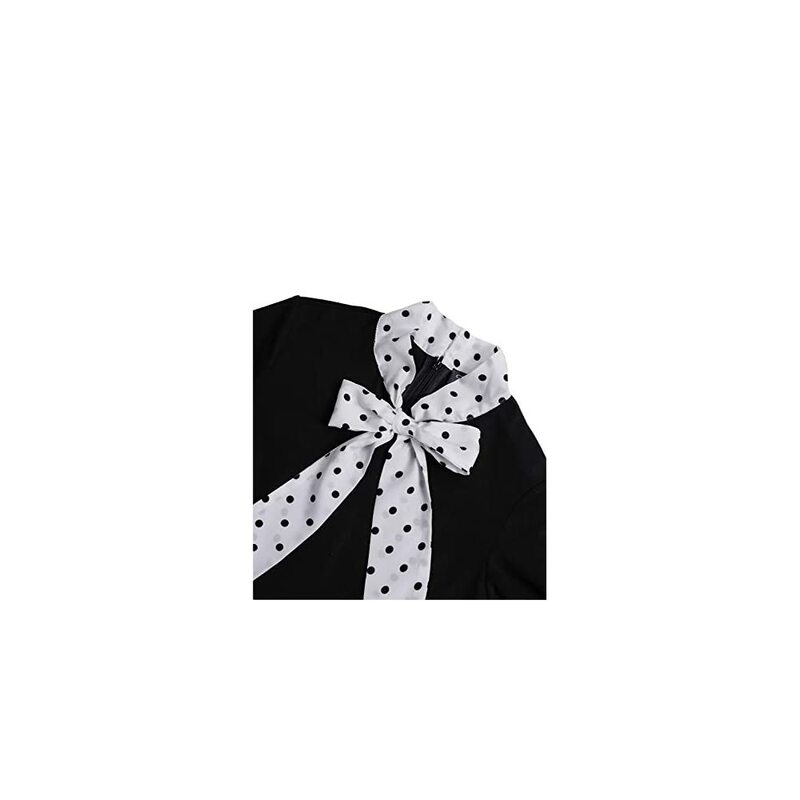 Washing:Cold hand wash with mild detergent,and hang to dry.Do not bleach,dry clean or tumble dry. 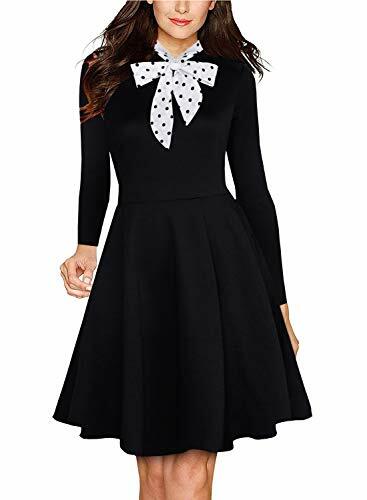 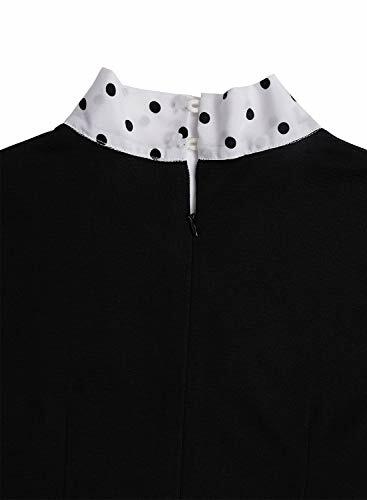 Style: Bow Tie Neck,long Sleeve,Fit and Flare,Pockets,Full Swing,Concealed zipper closure,Comfortable material, Vintage 1950’s classical cutting, Modest for most occasions. 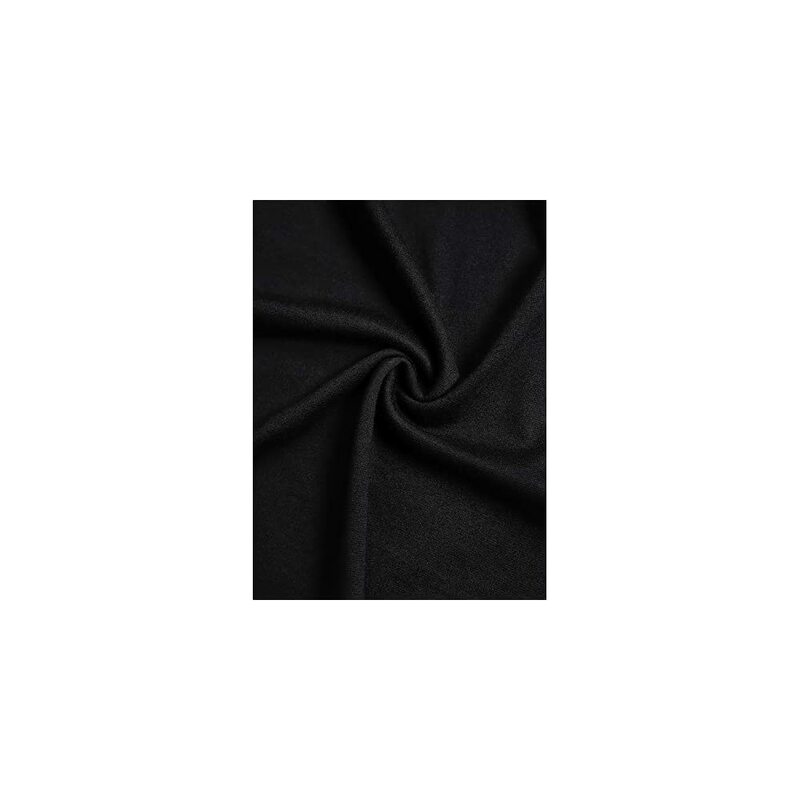 Subject material: 65% Cotton,35% Polyester.Stretchy,soft,lightweight,and comfortable. 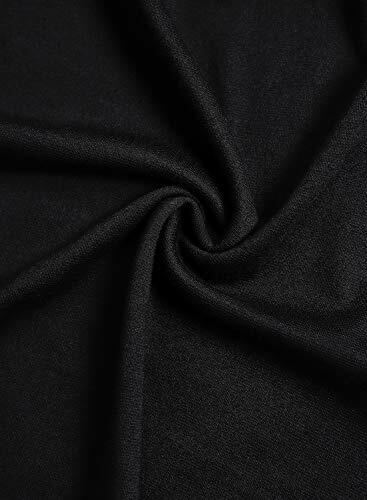 Washing:Cold hand wash with mild detergent,and hang to dry.Don’t bleach,dry clean or tumble dry. 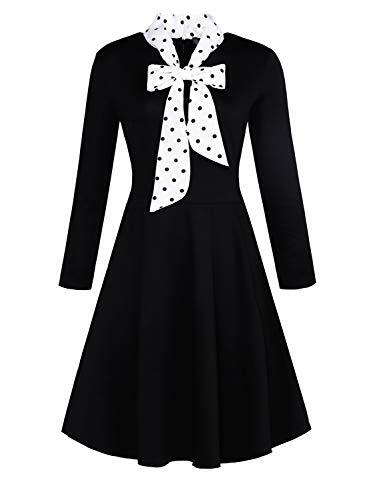 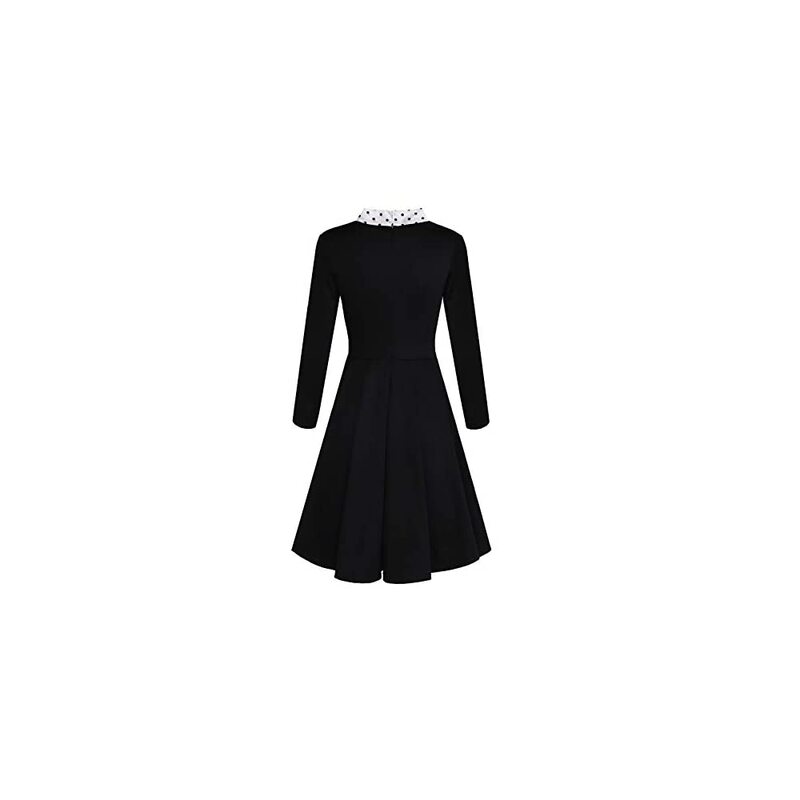 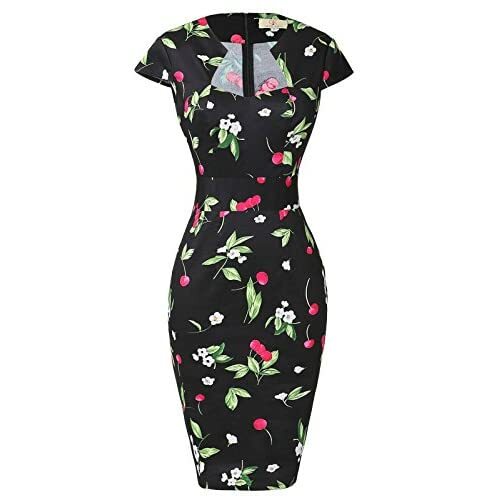 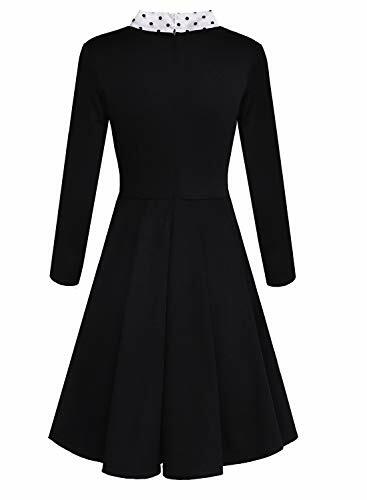 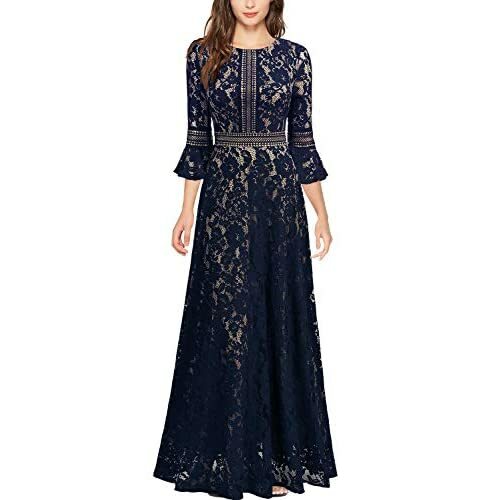 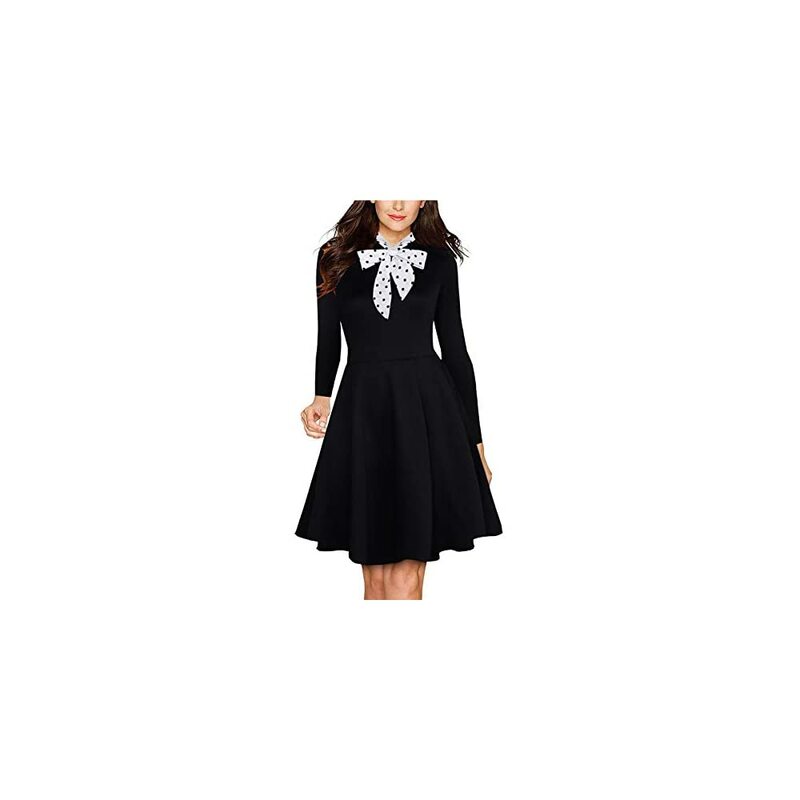 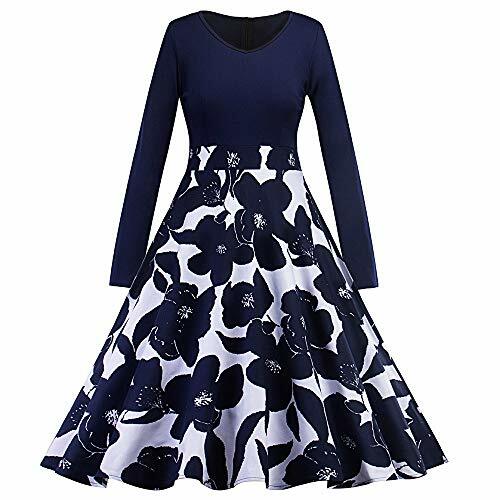 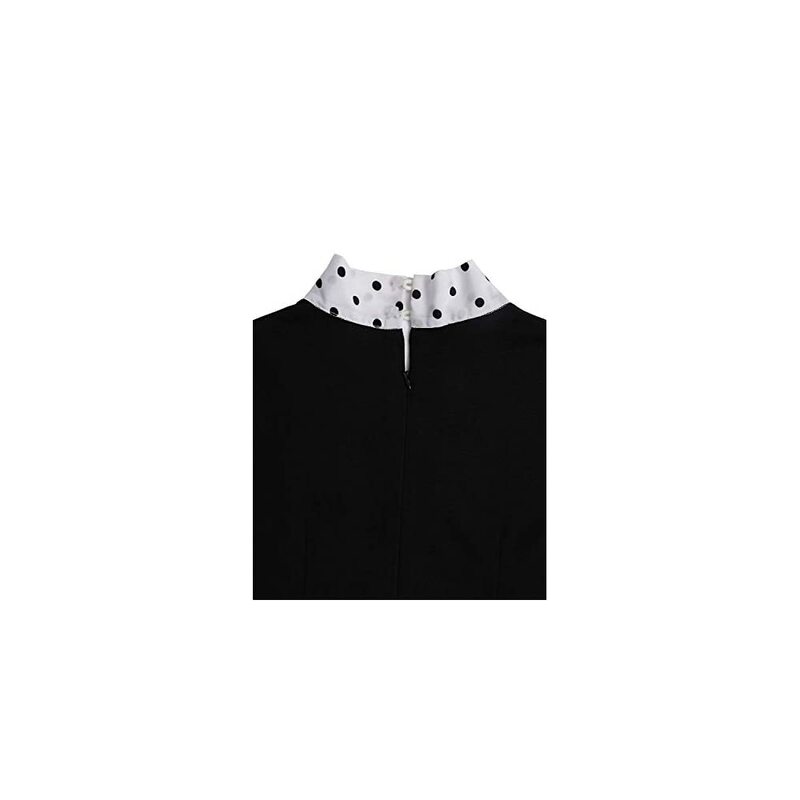 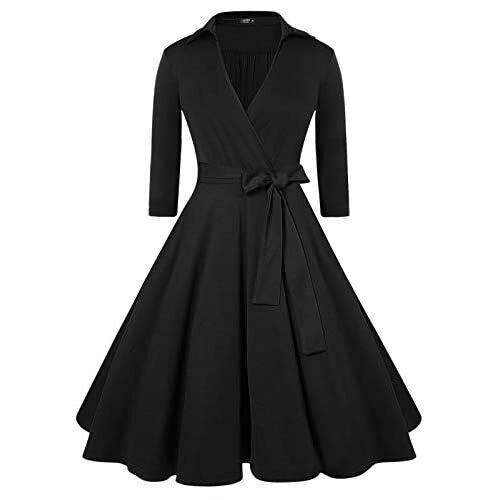 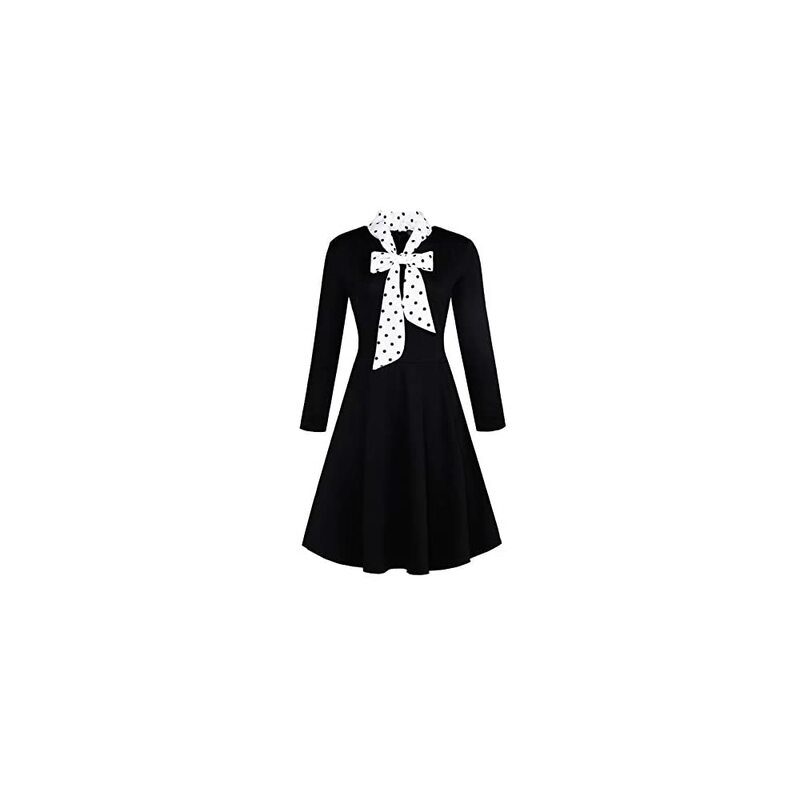 Style: Bow Tie Neck,long Sleeve,Fit and Flare,Pockets,Full Swing,Concealed zipper closure,Comfortable Subject material, Vintage 1950’s classical cutting, Modest for most occasions. 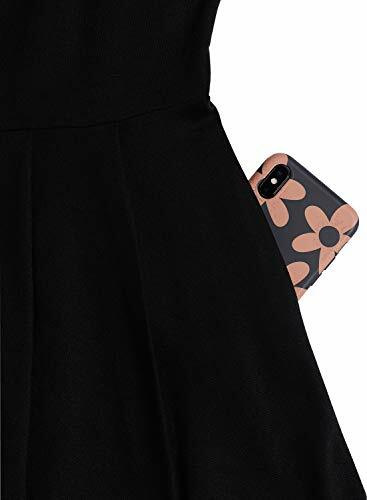 Color Issue: Please kindly remember that possibly the COLOR isn’t 100% the similar as the true product on account of the camera, monitor, or every other reasonable matters.